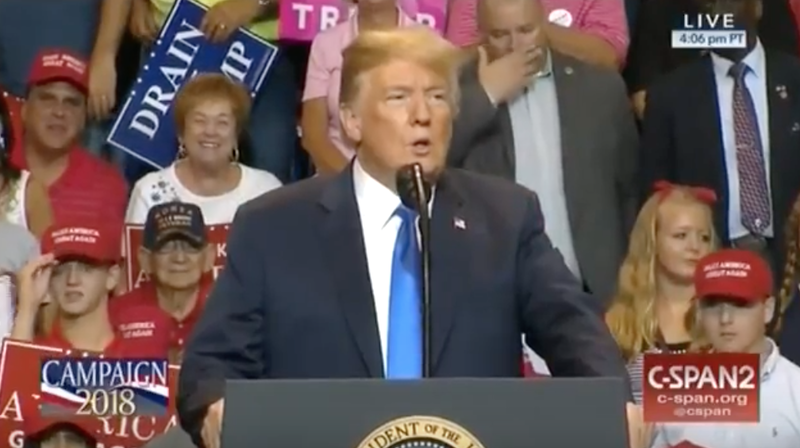 President Donald Trump endorsed Scott Wagner for governor of Pennsylvania at his rally in Wilkes-Barre Thursday night. Wagner was an early supporter of the president and was also endorsed by Vice President Mike Pence in June. Watch the clip of President Trump’s endorsement HERE.